Welcome to the Pair-a-Phrase Blog Hop. This is a special double stamp set by Close to My Heart. To view the details on this special, go HERE. The blog makes a circle. If this is your first stop, just continue until you make your way back here. If you have already started, you should be coming from Casandra’s blog. 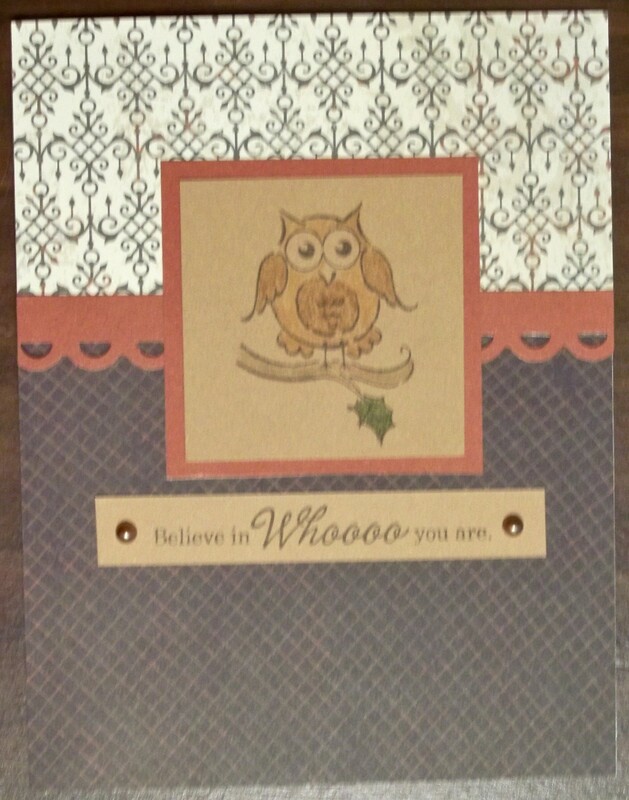 Supplies used: CTMH Pair-a-Phrase stamp set, CTMH Black ink, CTMH Mischief Level 2 Paper Pack, Fiskars border punch, CTMH Opaques – Mocha, and CTMH Markers (Parchment, Brown Bag, Chocolate, and Olive). I used a December 2008 CardMap. Helen’s blog is your next stop! For a complete list of participants, go HERE. You can go to the blog hop HERE. This is a list of participants if you get lost along the way. Welcome to Sharing from the Heart Blog Hop! We make a circle so if you are starting here, just continue until you make your way back and you will have visited everyone. If you have already started, you should be coming from Amy’s blog. 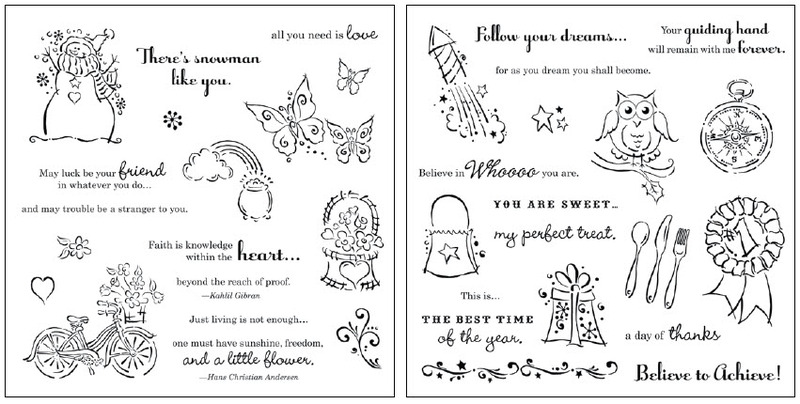 Throughout this hop, each participate has used new Fall/Winter Close to My Heart products, a school themed project, or the August Stamp of the Month – Wicked. 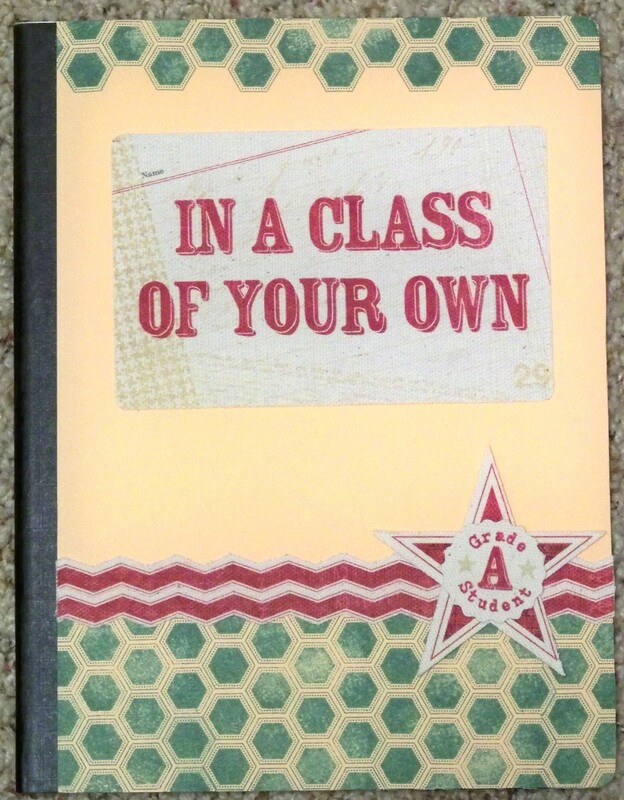 I used all three of these by creating these two altered journals. I made one for each of my girls for school. For the second journal I used the flourishes on the witches hat to make a border. 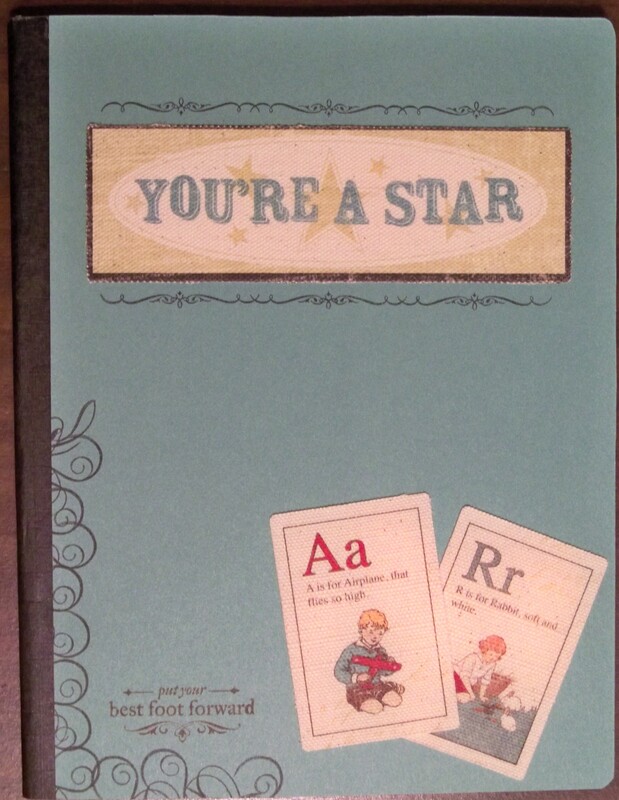 Supplies used are all CTMH: Creme Brulee Cardstock, Typeset Complements, Twilight Ink, and Wicked stamp set. Tamytha’s blog is your next stop! For a list of all participants, go HERE. To begin the hop, go HERE. Wendy K <— You are here!